With a realistic flicker, our LED Tea Lights are a safe alternative to real tea light candles, and are designed to fit almost all tea light holders with a diameter of 35mm.The battery operated tea lights are turned on from the base using either a push button or slide switch are all supplied with CR2032 model batteries fitted and ready for use. 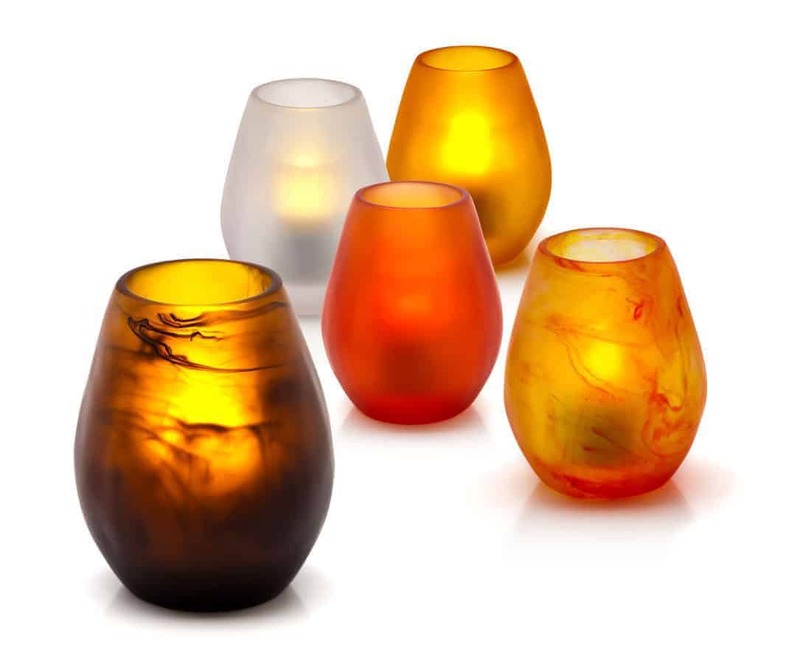 The Smart Candle tea lights all have a realistic flame which is made from soft silicone and can run for between 12 and 70 hours depending on the model. The Votive Candle or “Medium” sized candle is supplied with 2 x AA batteries ready for use, with an average run time of 200 hours when using Alkaline batteries. The candles have an on/off switch on the base and are available in either an Amber, Warm White or Candle Light Flame. 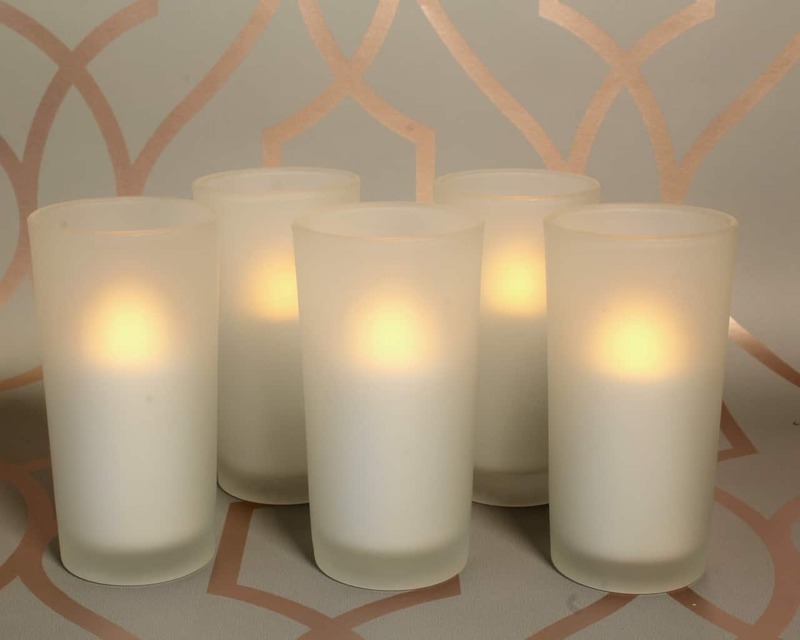 They also have the unique Smart Candle flicker designed to replicate a real candle, used in conjunction with a Tall Frosted Glass Holder – SC400, they provide an excellent alternative to a regular tea light candle. Made from real wax, our Wax Electronic Candles are available in a melted look or flat top non-drip design. Our melted look range has an effect of a slight melt to the wax. Our flat top range has a plain finish with no melt effect. When the candle is switched on, the LED bulb which is set inside the wax creates the most realistic simulation of a real candle using a Candle Light LED. Our melted wax candles are a best-seller and are packed with features. Please see individual product for exact specs and dimensions. 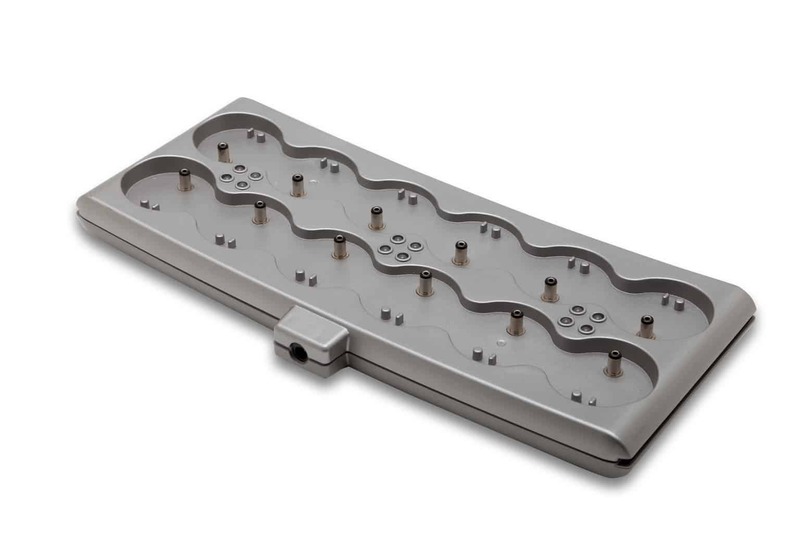 The average run time of the melted wax range is 600 hours when using Alkaline C Cell batteries, however we also have Rechargeable versions available (Rechargeable Wax Candles). Smart Candle offers the widest range of Taper Candles (Dinner Candles) available to purchase anywhere. 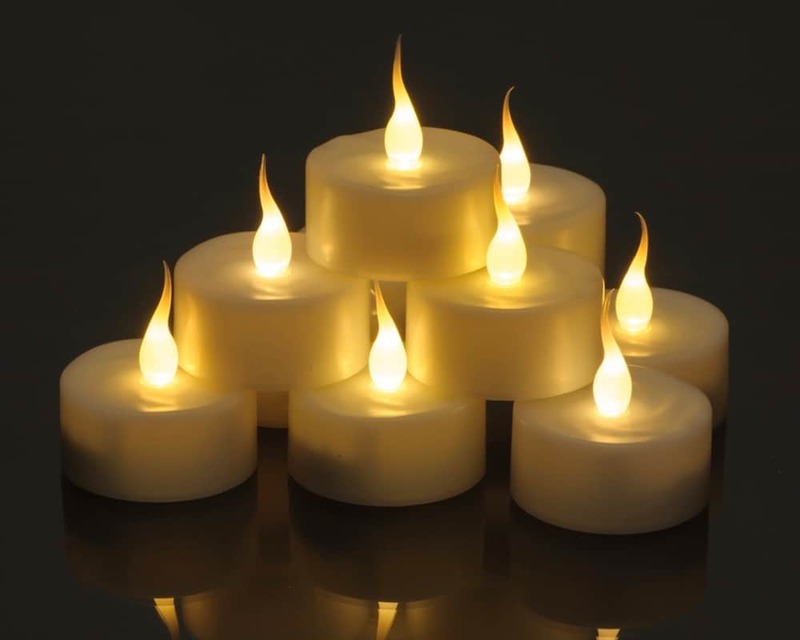 They are also recognised as the most realistic Taper Candles on the market and are used by Hotels, Restaurants, Theatres, Churches, Choirs, Event Companies as well as ordinary home use. They have a unique Smart Candle “push flame” on/off switch. This means that you do not have to remove the taper candle from the holder in order to turn it on and off. 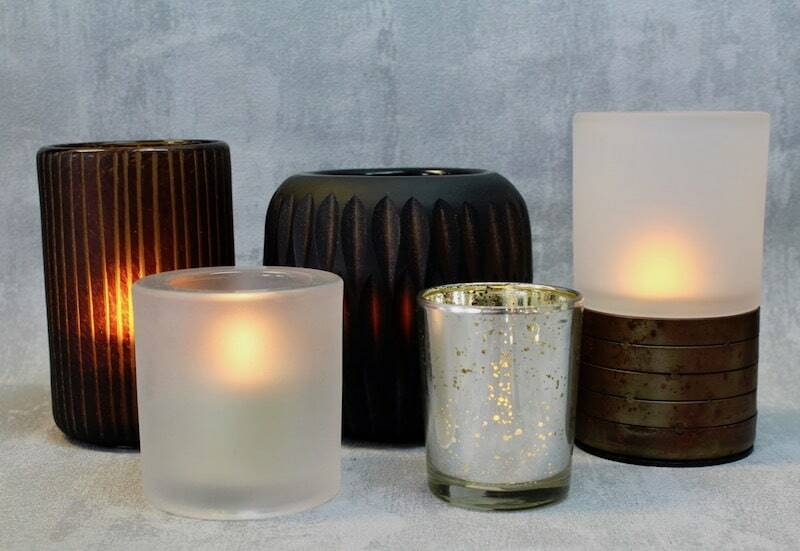 We are aware that Taper Candle holders vary in size considerably and therefore we sell adapters for our taper candles which help them become suitable for slightly bigger or slightly smaller holders, these are sold separately. Party Lites are absolutely perfect for events and parties. The tea light is built into a frosted hi-impact plastic holder, so should it be dropped it will not shatter and be unsafe unlike glass. Just because of the simple design behind this product, this product is far safer than a conventional tea light and holder whether real or electronic. Furthermore should specific branding be required this product lends itself to that purpose, depending on quality. Smart Candle Silicone (Imitation Wax) and Outdoor range is unique to us. We have a dedicated range of candles which can be used indoors or outdoors. The design of the candles allows them to be used in both HOT and COLD climates. Real wax melts or cracks depending on high or low temperatures. Real wax cracks beyond -5c and will begin to deform/melt when approaching +25c . We understand that you may want to use a candle in a Ski Resort or on the terrace at a hotel in the desert or even on a Superyacht cruising the Mediterranean. These are designed with the elements in mind.